Search "Faith & Religion" 5 results have been found. 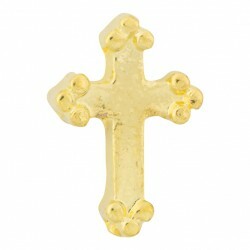 A quiet reminder to let go of fear, hold on to faith and simply pray. 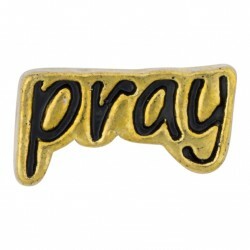 Capture the serenity of a few simple words to a higher power with our Pray Text charm. 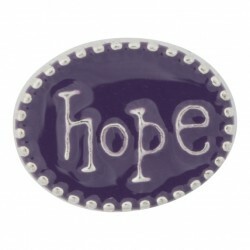 A quiet reminder to let go of fear, hold on to faith and simply pray. 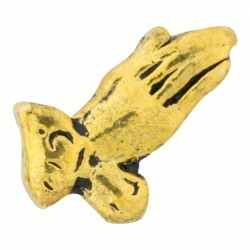 Capture the serenity of a few simple words to a higher power with our Gold Praying Hands charm. 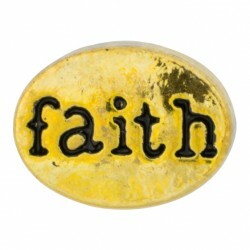 Put your faith into the open for all to see with out Faith Text charm; minimal but beautiful.